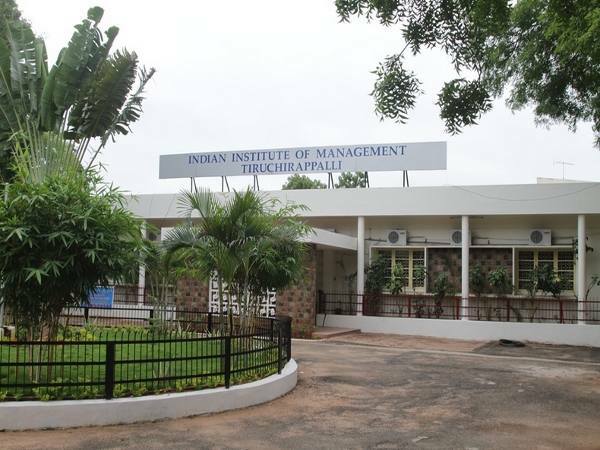 Indian Institute of Management, Tiruchirapalli has registered placements for each of its students enrolled in the Post Graduate Programme in Management (PGPM) batch of 2013-15. The outgoing batch has received lucrative offers compared to last year, however, the difference in salaries offered is not huge. A total of 103 companies visited IIM Trichy for placements this year, which is a marked increase from the 76 firms that came last year. Out of a batch of 106 students, only three opted out of the final placement process. Yet, the students received 106 offers, as three students got multiple offers. Out of those who did not sit for the placements, one opted for his family business, one seeks to explore opportunities based on networking and one will continue work with his previous employer. The top annual package was offered at Rs 19.50 lakh, with the average offer standing at Rs 11 lakh. The minimum salary offered was Rs 7.5 lakh, a 20 percent increase from last year's minimum offer. Also, 18 students received pre-placement offers (PPOs) based on their summer internships. The offers were made across diverse job profiles, such as sales and marketing roles, equity research and leadership programmes. The top recruiting firms were KPMG, HCL, ICICI Bank, Berger Paints, Bharat Petroleum Corporation Limited (BPCL), Decathlon, Dabur, Mahindra who continued their association with IIM Trichy. New recruiters extended 56 offers, these included CCD Beverages, BIG FM (Reliance Broadcast Network Ltd), Muthoot Home Fin India, ICICI Prudential and others. This year start-ups also participated in the placement process, namely Housing.com, Greenway Appliances, Aryaka Networks and IQR Analytics. 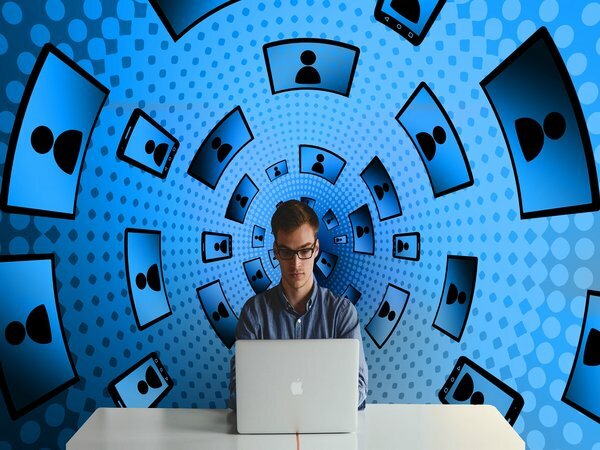 Information Technology, IT enabled services, analytics domain, banking, financial services and insurance round up the top sectors in which students were recruited.